Anytime is a good time to visit the green landscapes of Ireland. St. Patrick’s Day has arrived, bringing with it the traditional tales of Irish folklore about shamrocks and leprechauns. 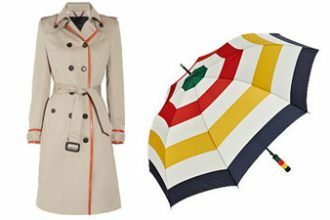 The celebration, dating back as far as the ninth and tenth century, is no longer reserved exclusively for the Irish, with people around the world joining in the festivities featuring all things green – from green beer to head-to-toe green garb. 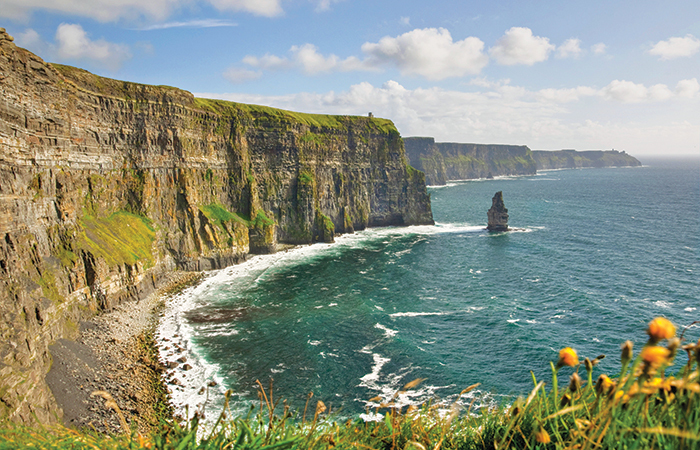 We asked Insight Vacations, who know a thing or two about touring the Emerald Isle, their top Irish spots not just during St. Patrick’s Day, but all year long on one of their Insight Experiences. This five-star 800-year-old castle is part of The Red Carnation luxury boutique hotel collection and provides a 350-acre oasis in West Ireland. 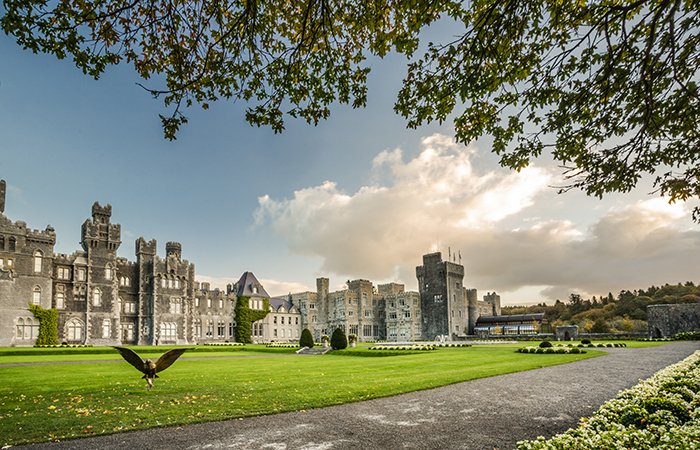 Delivering on unparalleled service, warm Irish hospitality and ultimate luxury, Ashford Castle provides a vast playground for guests. A wealth of activities are available including discovering falconry at the oldest established Falconry School in Ireland, horseback riding, ziplining, stand-up paddle boarding, golfing and so much more. 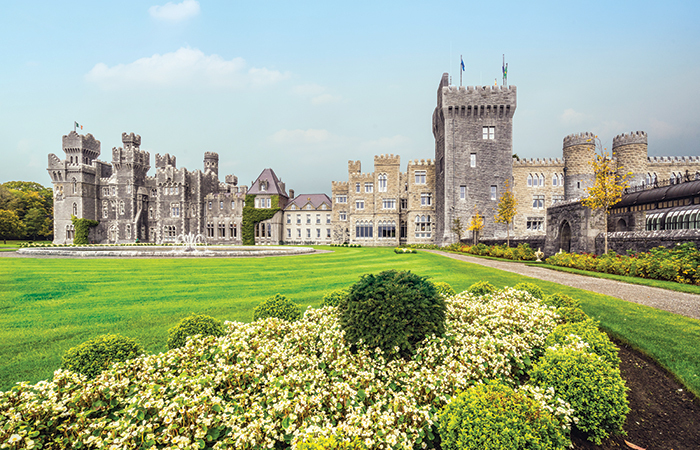 On the 8-day Irish Elegance journey, guests are escorted over the drawbridge to the magnificent Ashford Castle by a lone piper upon arrival. There’s plenty of time to explore the estates striking surroundings and enjoy regal relaxation before indulging in one of the finest culinary experiences in the world during a Celebration Dinner featuring exquisite fare created from locally-sourced ingredients. With the highly anticipated final season of Game of Thrones within reach, visiting some of Ireland’s legendary film locations are a must. 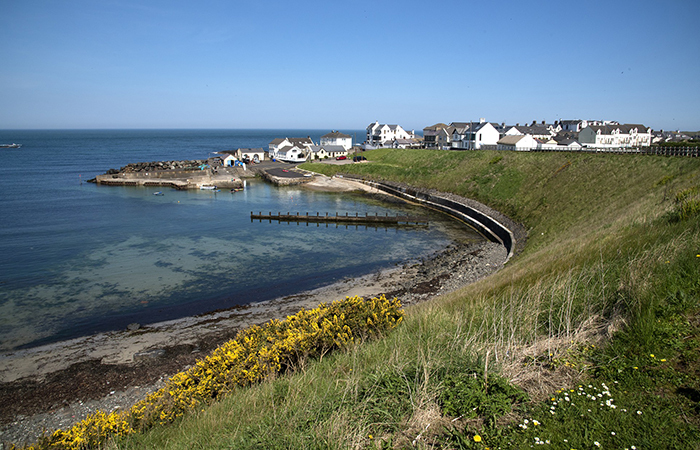 County Antrim in Northern Ireland is surrounded by the beautiful sites that set the scene for the iconic HBO show with record-breaking ratings. On the Country Roads of Ireland journey of 12 days, guests visit the Dark Hedges, recognized by GoT fans as King’s Road, before continuing on to their accommodations at the delightful coastal Ballygally Castle Hotel – where many Game of Thrones cast members were known to frequent as they were filming nearby. 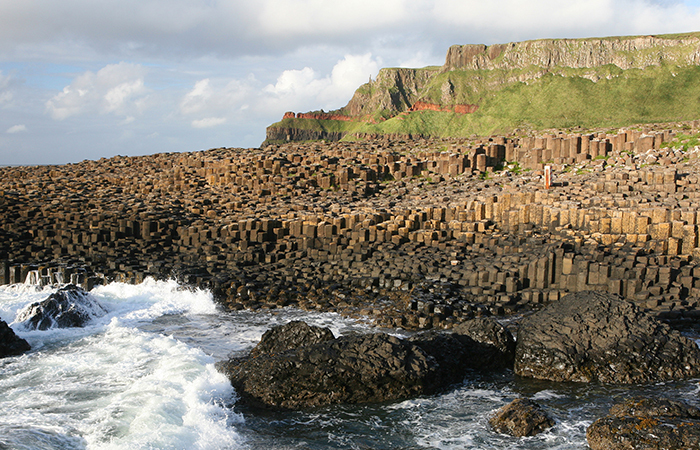 The Giant’s Causeway is Northern Ireland’s only UNESCO World Heritage Site which formed as a result of an ancient volcano fissure eruption and is now composed of thousands of interlocking columns that look like stepping stones for – you guessed it – giants! The breathtaking Giant’s Causeway, steeped in legend, is a spectacle to behold with the ever-expanding coastal scenery providing the perfect backdrop. Travellers can experience the phenomenon on Country Roads of Ireland (12 days). 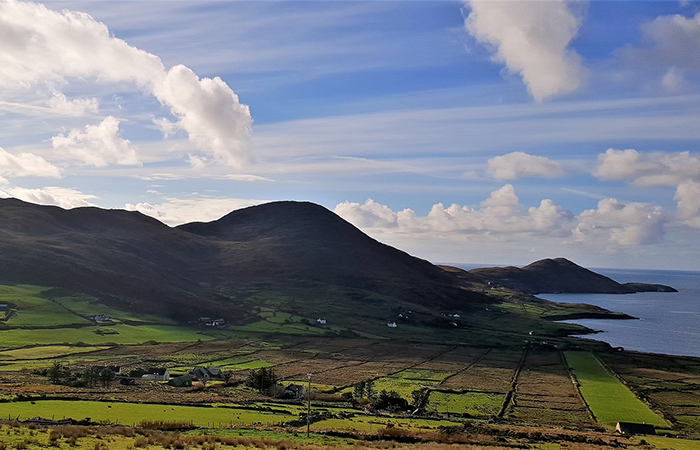 Stunning seascapes, towering cliffs, lush lake lands and charming villages are around every corner when journeying across the Ring of Kerry. 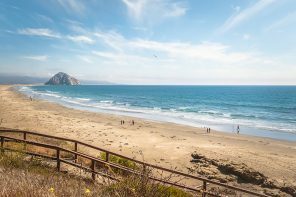 The narrow, winding route has plenty of attractions along the way, including sights used to film Star Wars and the cast and crews’ local hangouts. While filming Star Wars: The Last Jedi on the famous Skellig Michael, the cast and crew were known to polish off a pint in nearby Portmagee, and not too far away was another filming sight guests will visit on the Country Roads of Ireland 12-day journey, the Dingle Peninsula. Regarded as Ireland’s finest national treasure, the Book of Kells is housed in the heart of Dublin at Trinity College. Shrouded in mystery, the ancient manuscript Gospel book dates back to the 9th century. 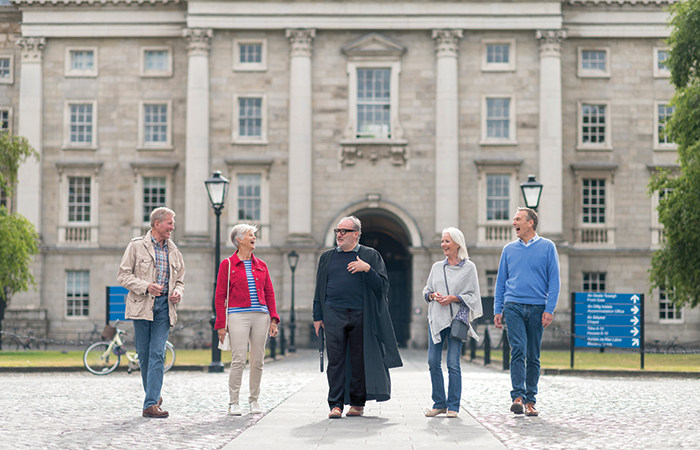 On the 8-day Irish Elegance journey, guests will enjoy an exclusive Insight Experience including priority entrance to the Book of Kells and an exclusive guided walk though Trinity College grounds accompanied by Joseph O’Gorman, a Trinity College Scholar. The view of the Clare Coast from the top of these magnificent cliffs is unrivalled. The Cliffs of Moher in human history dates back minimum 2,000 years, as the name is derived from a fort built in 1st Century BC that formerly stood where Moher Tower stands now. Standing over 700 feet high, the waves of the Atlantic crash powerfully along the bottom of these majestic cliffs. On the 14-day Best of Ireland & Scotland journey, clients take in the sights at Cliffs of Moher after enjoying a scenic ferry ride across the Shannon Estuary, before continuing to the gateway of the Wild Atlantic Way. Speaking of “wetting the shamrock”, what better way to do so than with a pint of Ireland’s national and world-renowned drink, Guinness. The stout’s signature creamy texture and long-lasting head contributed to its lasting success, but almost equally as well known is the famed 9,000-year lease, signed by Arthur Guinness in 1759 at St. James’s Gate in Dublin. 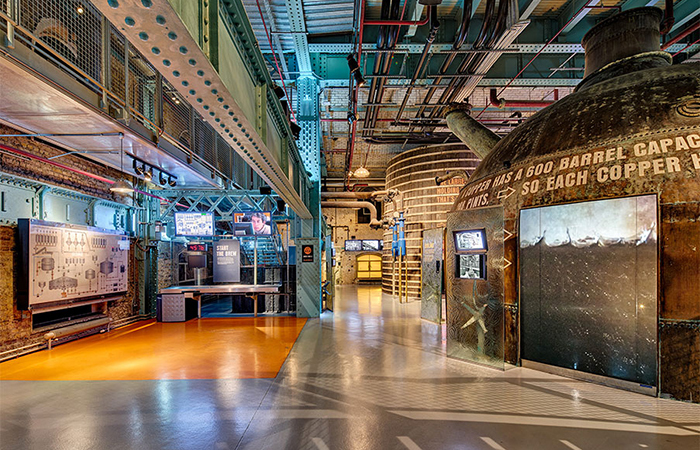 On the Britain and Ireland Explorer journey of 15 days, guests will visit the Guinness Storehouse before it opens to avoid the crowds. Following an escorted tour of the storehouse, they will enjoy a Guinness tasting and learn how to pour the perfect pint.